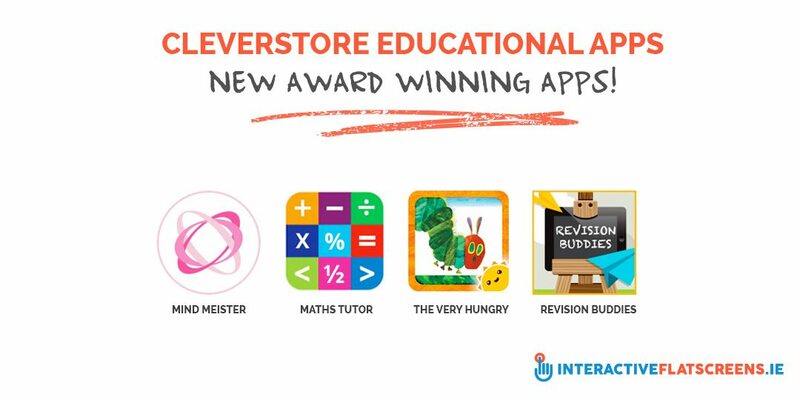 Cleverstore Educational Apps - New Award Winning Apps! Cleverstore Educational Apps – New Award Winning Apps! 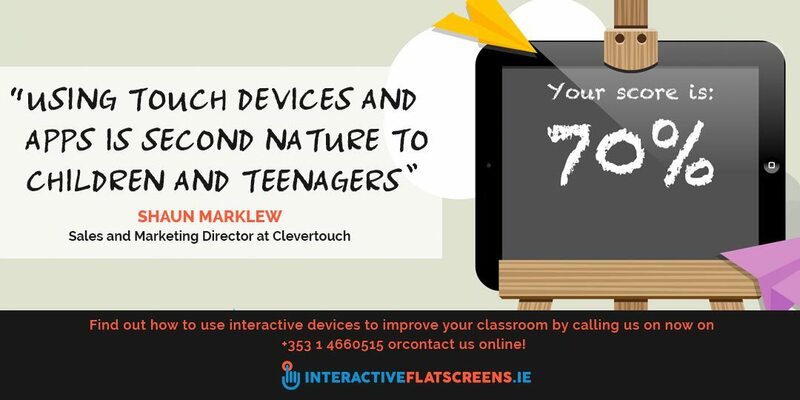 Clevertouch Plus, the market leading interactive touch flat screen provider, which launched a ‘first of its kind’ educational app store called Cleverstore at the end of 2014, has added a range of new educational apps to the store. Available on all Clevertouch Plus touchscreens, the Cleverstore now boasts over 125 apps from leading app developers including Dolphin (browser), StoryToys, MindMeister, Daydream Education and Allcancode Inc to name but a few, which support the national curriculum and have been specifically formatted for use with large interactive screens. 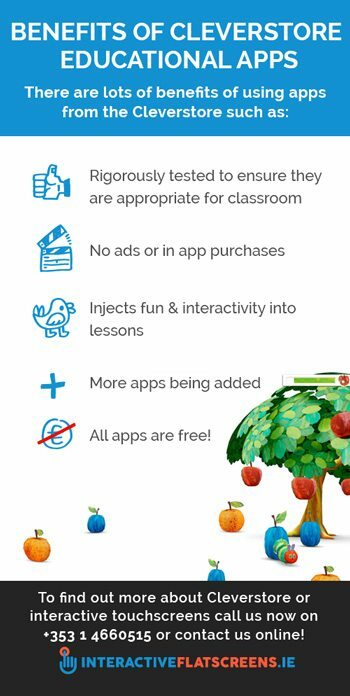 Apps on the Cleverstore have been rigorously tested to ensure they are appropriate for the classroom and they have been stripped of ads and in-app purchases, enabling teachers to download subject or key stage apps for free that will inject fun and interactivity into lessons. More apps are scheduled to drop into the store in the coming weeks including a significant number from Nuiteq/Snowflake, details of which will be released later in the year. All apps on a Clevertouch flat screen are vetted, high quality educational apps that you can trust. Most importantly they are all FREE! Cleverstore educational apps are suitable for both primary and secondary age groups and engaging pupils across a wide range of subjects and activities.